Tampa, FL/Press/January 3, 2019 – Frank L. Hearne an Environmental Attorney at Mechanik Nuccio Hearne & Wester, P.A., was selected for inclusion into the Top Attorneys of North America 2019-2020 edition of The Who’s Who Directories. 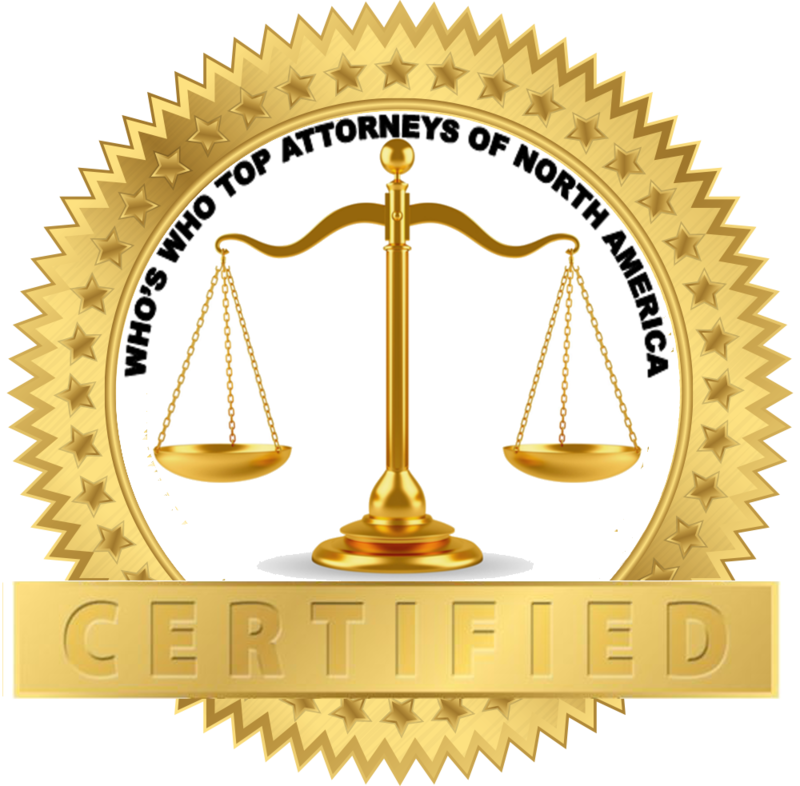 Mr. Hearne’s legal accomplishments warrant inclusion in the Top Attorneys of North America. The Lawyers of Mechanik Nuccio Hearne & Wester, P.A., represent clients throughout the State of Florida in a wide range of legal matters relating to real estate, litigation, environmental, governmental relations, corporate matters, and residential communities. They bring a unique perspective to our legal practice, with lawyers who have extensive experience representing both private and governmental clients in commercial transactions and litigated disputes, land use matters, and matters pertaining to regulated industries. At Mechanik Nuccio the legal team is committed and dedicated to providing exceptional service to its clients and also to its community. Frank Hearne has practiced environmental law for over 35 years. His extensive experience includes representation of development, government, commercial, electric power, manufacturing, industrial, petroleum, agricultural, and mining interests. Mr. Hearne has been involved in numerous projects where contaminated soil and groundwater are at issue and in many cases with federal, state, and local wetlands disputes. He has extensive experience with the State of Florida’s cleanup programs, including the Brownfields, dry cleaning solvent, and petroleum programs. His experience also includes development, review, and negotiation of environmental insurance policies. He has served as environmental counsel on many multiple-site real estate and business transactions on behalf of buyers, sellers, and lenders. Mr. Hearne has been involved in over 50 federal Superfund sites, including Times Beach, Missouri, and Seymour, Indiana, which involved significant public and national controversy. He has also assisted in obtaining permits for more than 50 large industrial and electric power generation facilities. Mr. Hearne has had considerable experience in connection with air and water discharge issues including permitting, enforcement defense, and litigation involving the Clean Air Act, Clean Water Act, Safe Drinking Water Act, Underground Injection Control, and the equivalent state laws in many states. These activities included extensive involvement in the development of a number of federal and state environmental rules. Among other things, he has managed extremely complex permit hearings involving major hazardous waste disposal, industrial, development, and mining sites including national, state, and local political and legal considerations. He has also been involved in criminal defense work in cases involving the defense of clients facing federal and state environmental charges. He has frequently authored and lectured on numerous environmental topics including seminars and papers on environmental compliance auditing, Clean Water Act permitting, Clean Air Act permitting, indoor air quality, wetlands permitting, brownfields, environmental insurance, underground tanks, and many other areas. In addition to his legal credentials, Mr. Hearne holds an undergraduate degree in engineering from the University of Florida, where he focused on water resources, and a master’s degree in zoology from the University of Florida with a focus on aquatic and marine biology and ecology. Mr. Hearne’s engineering and scientific training and experience in environmental consulting provides a background which enables him to comprehend many technical aspects of his work, including geohydrology, hydrology, environmental chemistry, wetlands, protected habitats, endangered species, aquatic and marine ecology, and other technical disciplines. Prior to his legal career he was an environmental consultant for a number of years. Mr. Hearne has been married for over 40 years to Teresa and has two adult sons. He is a certified speaker in the United Methodist Church and plays and sings old time and gospel music. 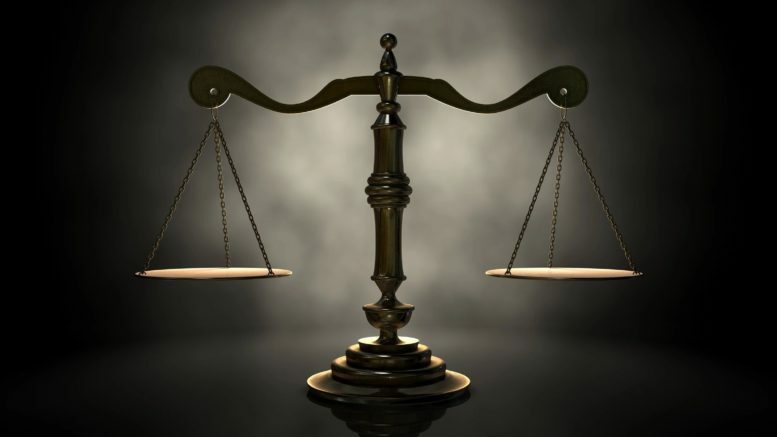 Be the first to comment on "Top Attorney – Frank L. Hearne"